(CBS) Is acupuncture safe for kids? The report - published in the Nov. 21 issue of the journal Pediatrics - looked for evidence of side effects from 37 studies of needle acupuncture on children from birth to age 17. The researchers found 279 adverse events from acupuncture, 253 of which were mild, 1 that was moderate, and 25 considered serious. Serious side effects included bleeding, infections, and heart and lung problems. One child may have contracted HIV. But the researchers said the serious side effects were related to substandard conditions from the care provider, rather than acupuncture's technique itself. "The take-home message is that it is absolutely safe in both the adult and pediatric world, but you have to go to somebody who is trained," Jamie Starkey, an acupuncturist from the Cleveland Clinic who wasn't involved with the study, told Fox News. But the report doesn't necessarily mean acupuncture is effective - researchers looked only at safety data. But since most side effects were mild, the Academy said it was okay if kids were to try it - that is, if parents could convince them. "Children hate needles - period," Dr. Stefan Friedrichsdorf, director of the pain and palliative and integrative medicine program at the Children's Hospitals and Clinics of Minnesota, told the Huffington Post. "It takes some convincing." Acupuncture has been around for thousands of years, and traditional Chinese theory suggests needle placement helps balance the body's energy flow, called "qi." Acupuncture is sometimes used to treat headaches, migraines, back and joint pains, cramps, and chemotherapy-induced nausea. Estimates show 150,000 U.S. children undergo acupuncture each year. 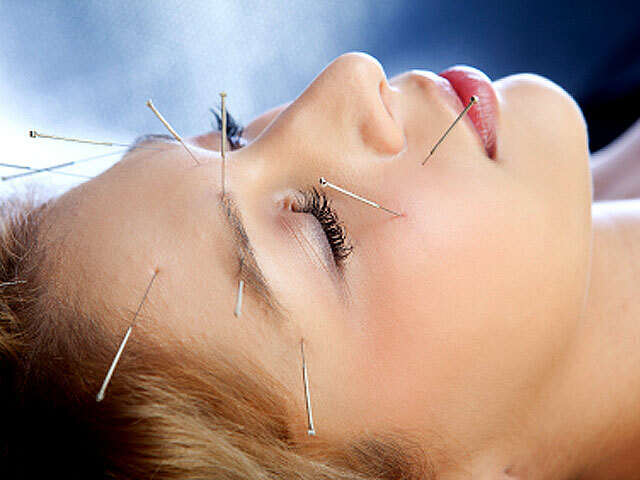 The Mayo Clinic has more on acupuncture.